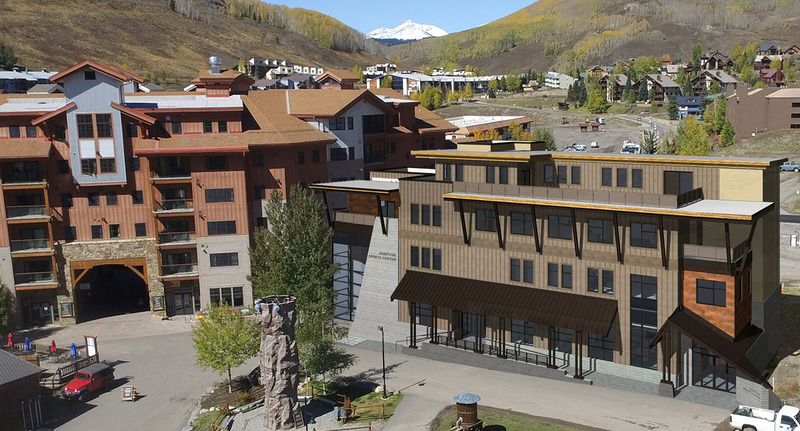 Learn how we are building a therapeutic adventure facility for everyone. 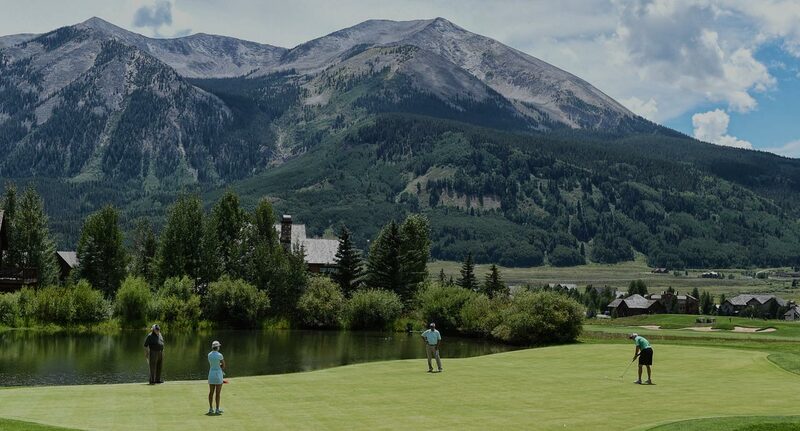 Each summer, we come together for two days to play golf with one purpose: to raise money that will go toward life-changing adventures for people with disabilities and their families. 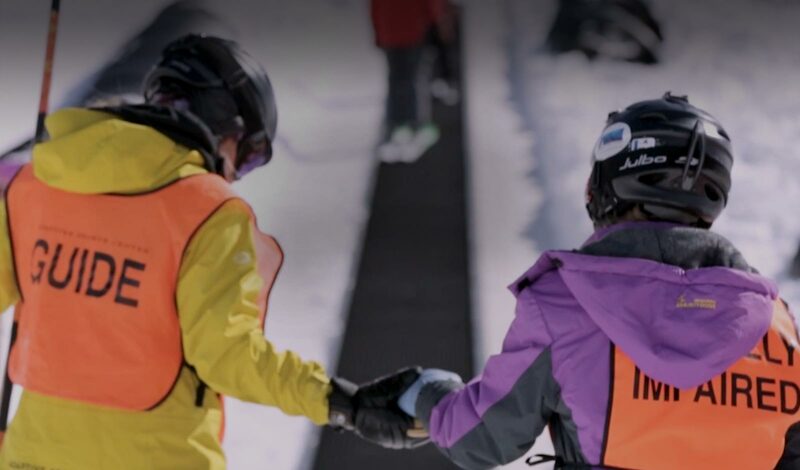 We are thrilled to be hosting the world championship for this exciting adaptive sport. 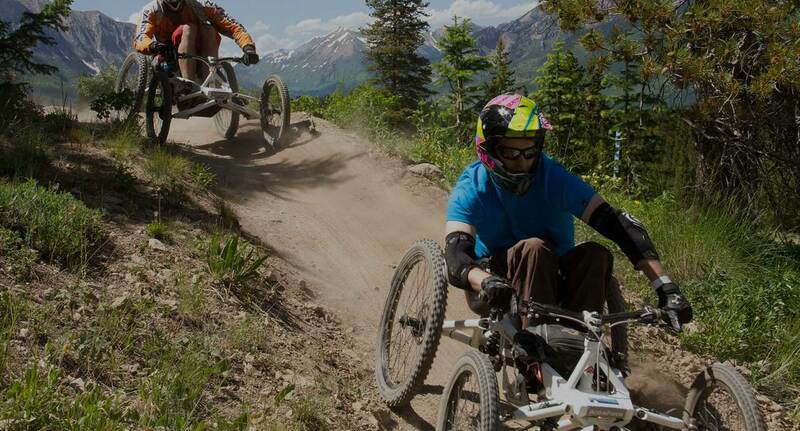 Join us for three days of racing and riding in and around Crested Butte, from the Crested Butte Mountain Resort to the Evolution Bike Park. 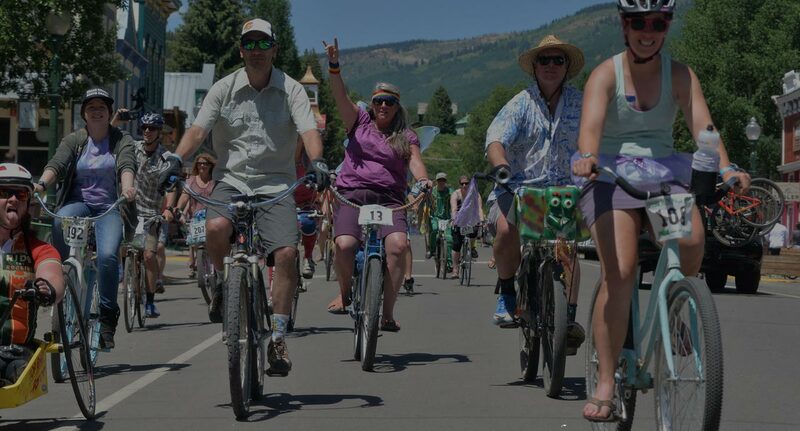 Join us for a 24-hour bike tour through Crested Butte, filled with more than 300 townies in colorful costumes. 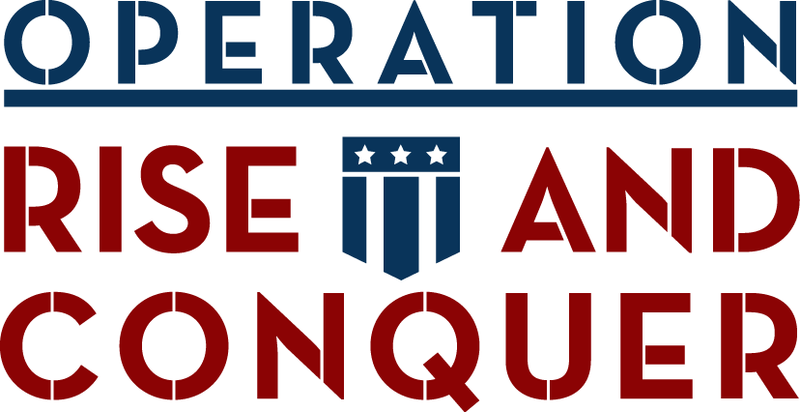 Proceeds go toward the Adaptive Sports Center.